This July is the peak tourist season of the summer tourist destinations in Vietnam. So where is the most famous and popular destination in the North of Vietnam should go?. So follow our post to find top 5 exotic destinations in the North of Vietnam you should visit this summer. Located in the northwest of Vietnam. 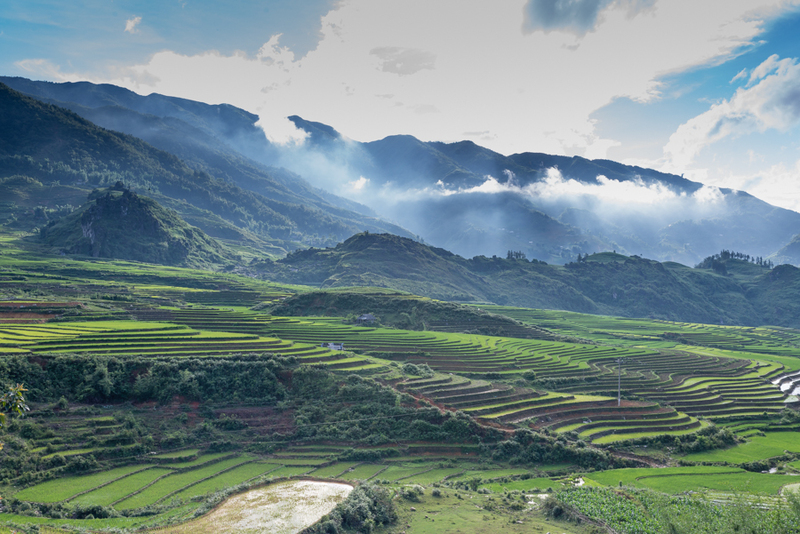 Sapa is famous for its beautiful northern tourist spots with year-round mist, fresh air, hilly green terraces, highland market. Tour to Sapa you will enjoy the fresh air, cool summer or have the opportunity to "snow hunting" extremely fun in winter and enjoy the full holiday when booking guests. Sapa view beautiful. 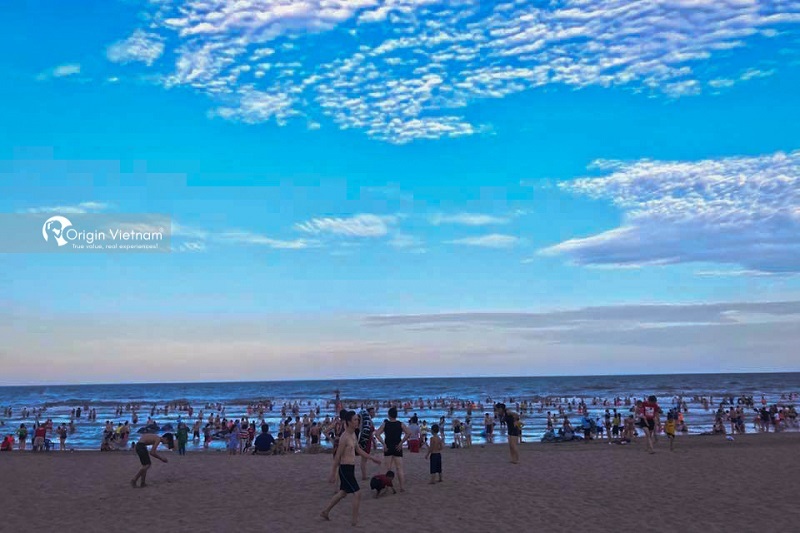 Co To is a beautiful beach property and it quickly become famous beach in the North of Vietnam. Van Chai beach is located on the western side of the island, with blazing coastline, fine sand, clean and white sand, waves just enough to play relaxation. In the summer. Co To again welcome visitor come to this beautiful princess of the sea. Where visitor have chance to feel the pristine beauty that peaceful. Cat Ba is considered one of the most attractive northern tourist destination. When it welcomes thousands of tourists each year. A place of harmony between the beauty of the forest and the sea. Visitors come here will have chance to discover the forest with abundant rich flora and fauna. And relax on beautiful beaches with cool blue water. With natural space dreaming, fanciful as the scene in the world. Ha Long Bay is the northern tourist destination has never stopped spreading the attraction with tourist. 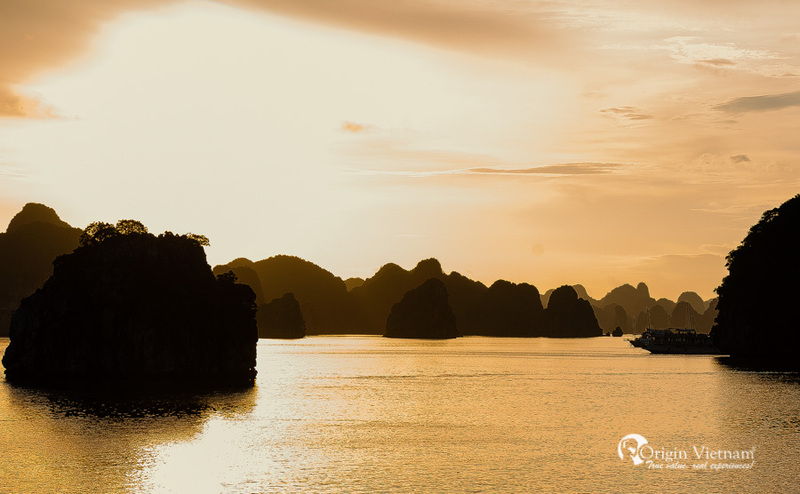 Visitors will be able to admire the natural islands floating on the water, mysterious caves, immersed in romantic beaches or spend overnight cruise Halong experience the interesting when visiting the local fishing villages. Nature is very fondness for this place of exotic beaches, poetic with charming coconut running along the beach always whispering in the wind along with it is sunshine, blue sea creates a very calm scene. 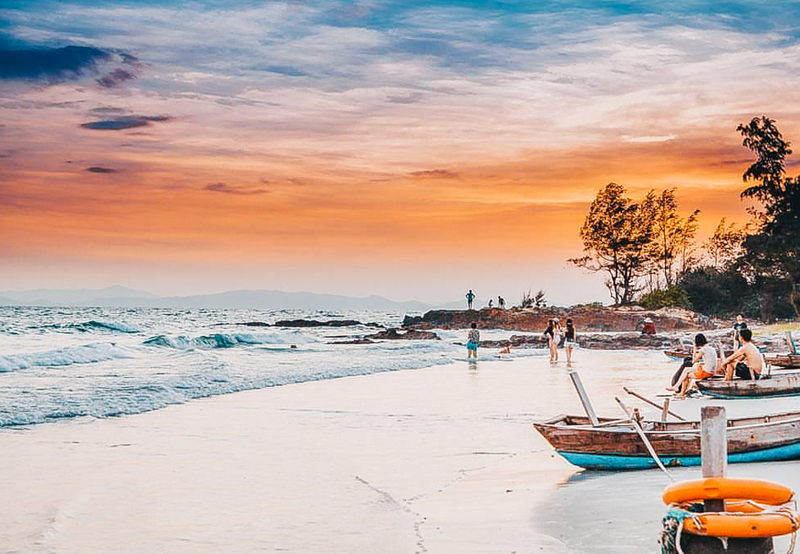 From the time of the French colonial period, Sam Son was regarded as the ideal resort for French officials, so it quickly became the famous beach vacation of Vietnam. Sam Son mountain is intertwined with a beautiful sea, crystal clear water. If you come here on beautiful days you can see the fine white sand under the blue water. 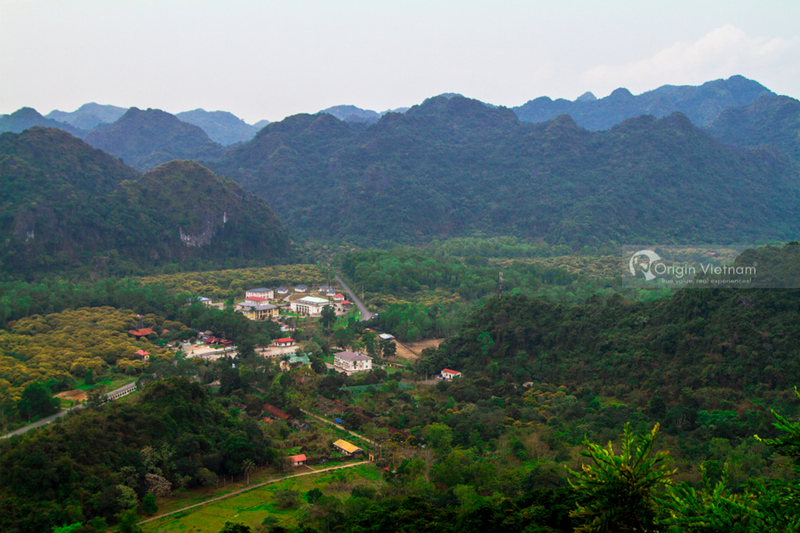 Sam Son has many beautiful landscapes such as: Tam Trong, Co Tien Temple, Doc Cac Temple... are all places worth coming to discover.